Located on Highway 2 at the intersection of the NW Truck Bypass, this development features incredible visibility. 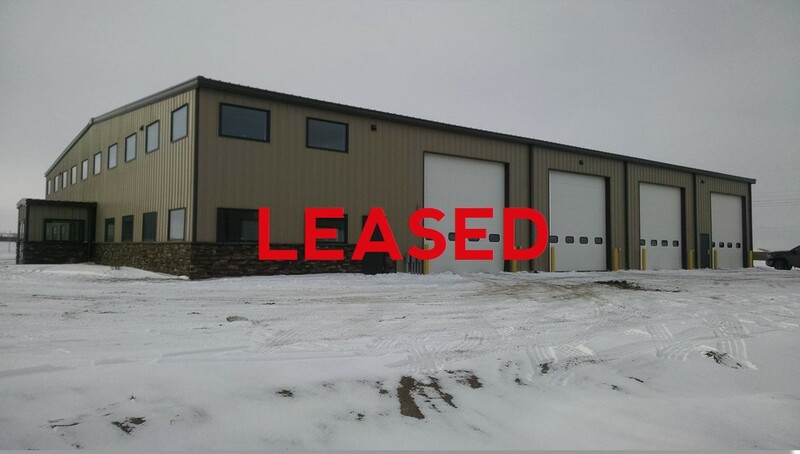 It is located in Williams County and zoned commercial. The available properties lots are fully developed with county water, septic and electricity on site. Commerce Park Blvd provides easy and convenient access from 145th Ave. NW allowing users to access the highway via the stop light. Each building designed and constructed with capability for tenant to expand (i.e. additional bays, wash bay, etc. ).